TSG knows cloud computing. 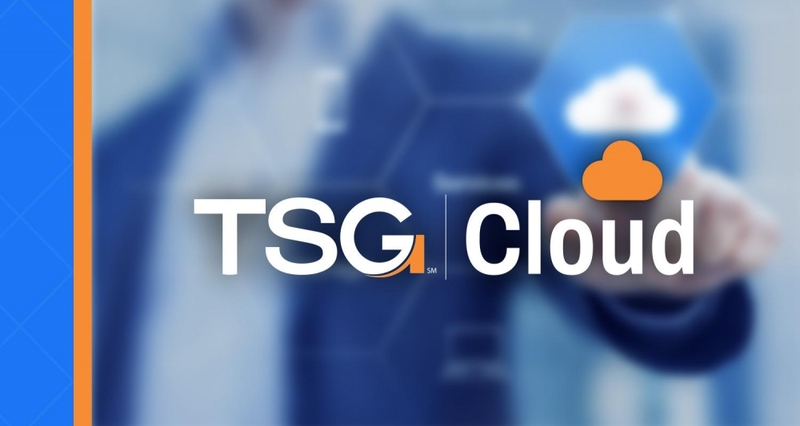 Utilizing a portfolio of private and public cloud solutions, TSG provides clients with the right mix of cloud services for their organization. Whether you are looking to move all of your on-premise network servers to the cloud or migrate your local MS Exchange email environment to Office 365, TSG is your local leader for cloud solutions. Determining what cloud solutions need is very challenging especially with the ever-growing market of available cloud offerings. Many companies utilize a mixture of public cloud and private cloud services. TSG’s cloud consulting team will analyze your I.T. environment and partner with you to design the right cloud solution for your organization.